The township fiscal officer is the chief financial officer of the township with responsibilities to manage the accounts for tax revenues, expenditures and deposits of the township. 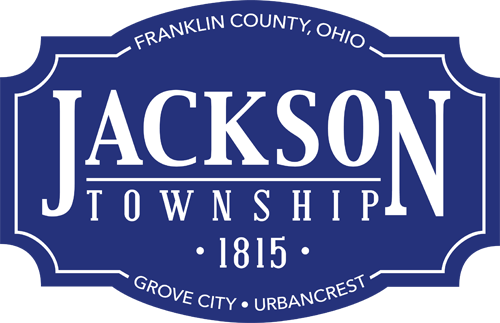 Ron Grossman was elected to the position of Jackson Township Fiscal Officer November 2011. He received a bachelor of science degree in business administration and finance from Franklin University. 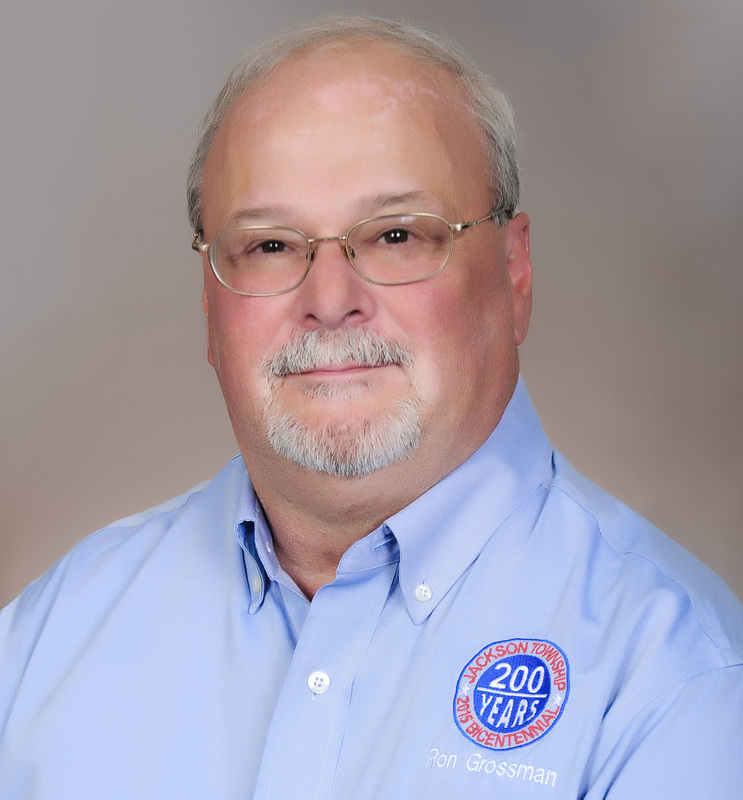 He served 38 years with Columbus Southern Electric Co. and American Electric Power in various positions. Grossman has an extensive financial background in sales and revenue forecasting, budgeting and planning, cash management and treasury operations roles. Most recently, he was coordinator of cash forecasting, compliance reporting and short-term borrowing and investing. He retired in 2011 from AEP. He is married to Cheryl Grossman, previous mayor of Grove City and Ohio Representative for the 23rd District of the Ohio House of Representatives, and has two children, son and daughter-in-law Justin and Emily Grossman, and son Josh Grossman. A lifelong resident of Jackson Township, he was past president and secretary of the Grove City Area Republican Club, past president of the Grove City High School Success Through Academic Recognition (STAR) Club and a past member of the Grove City Kiwanis Club. Go to the History of Elected Officials tab to see a list of fiscal officers dating to 1928.